Mandala is a small unique homey place in downtown Budapest. 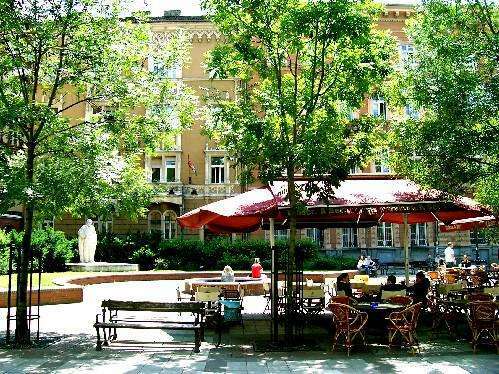 We are located close to the main downtown tracks and sights (Danube-bank, Market Hall, Gellert-hill, curative thermal baths, museums). Other advantages of the neighborhood are the inclusion of a supermarket, grocery store, pharmacy, post office, vegetarian restaurant, clubs, and cafes. 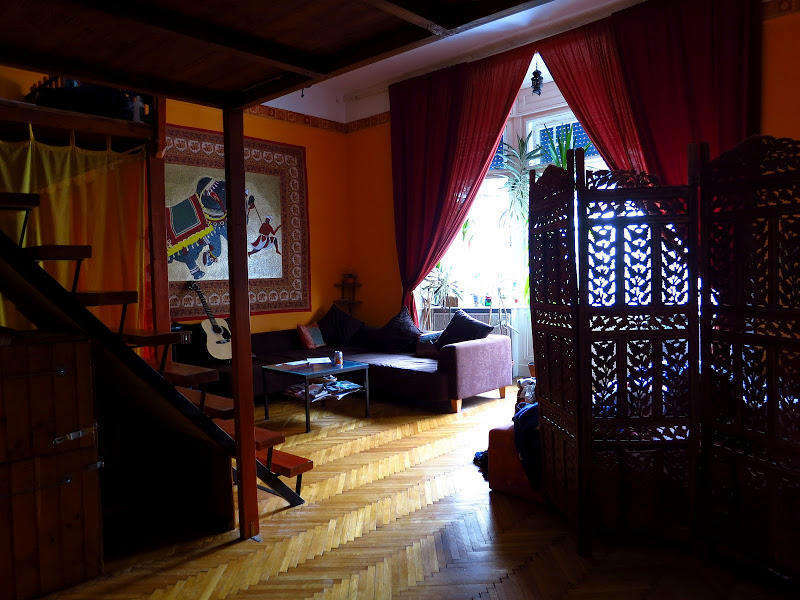 This is the perfect hostel for those who are travelling alone and like to meet others. 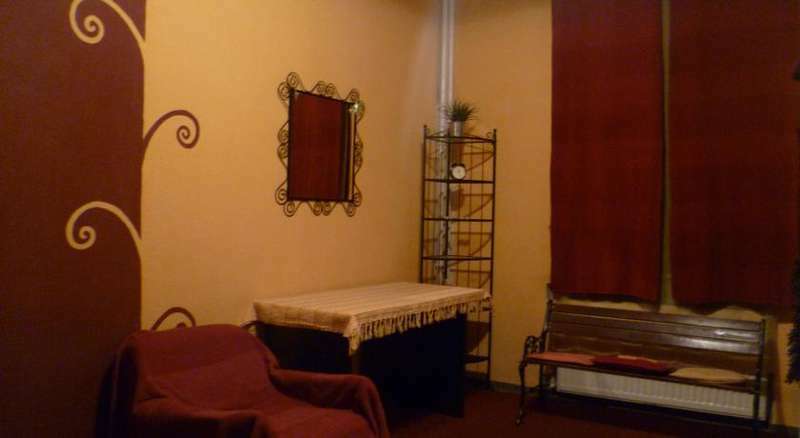 Here, it’s easy to socialize and hang together with an interesting mix of people. Mandala is a very laid back and easy going hostel. It’ll feel just like your home away from home! **No bunk beds, no curfew, no lockout and no check out time! Cancellations are free if made (phone or email) one calendar day before the arrival ! Otherwise we charge 1 night (the first night) of the reservation !